On September 29, 2009, Microsoft released Microsoft Security Essentials. 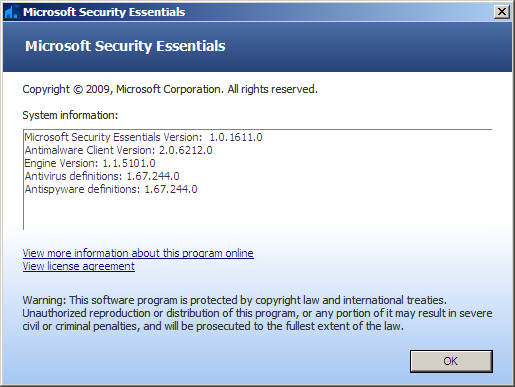 The free security suite replaces Windows Live One Care which was a paid product. The release would change the scenery of the AntiVirus market (free and paid). This review goes through the user interface and features amongst other things. Download Mover is a free tool that monitors files added to one or more folders and automatically moves them to other locations. The type of files being moved can be specified. 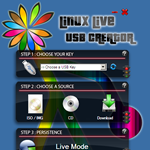 It has been stopped being developed but is still available for download and use. 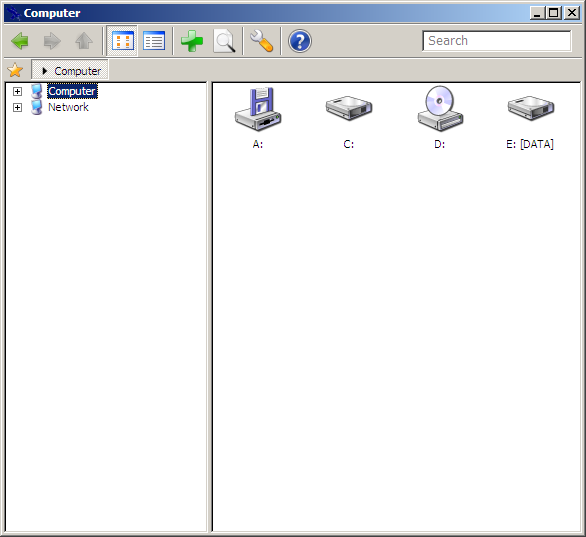 The 740 KB package includes the Readme file for configuration and starting up. For those who are tired of downloading and installing program on a new Windows install, InstallPad can automate the process easily. Simply select which applications to download and install from the preloaded list, InstallPad would process the request automatically. The e-mail friendly package (including the 3 KB XML file) is 295 KB. We also showed you how to install Mozilla Firefox and Adobe Acrobat Reader using InstallPad using online and offline method.